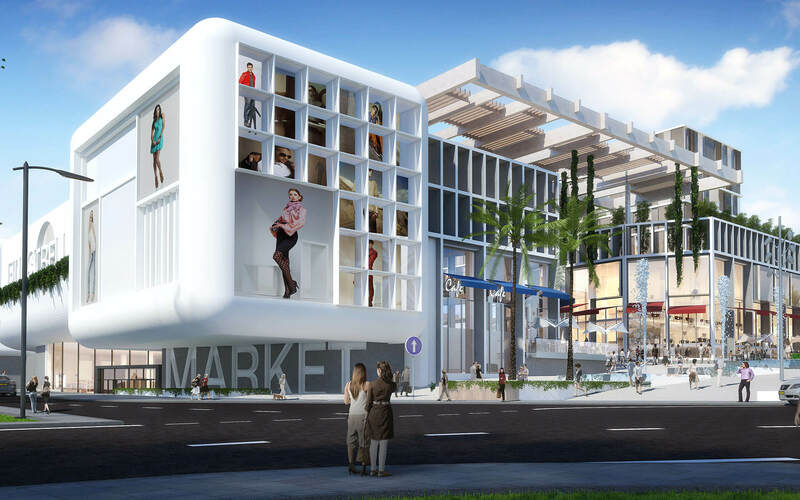 Soon there will be a new shopping center in Barcelona designed by TconcepT: the construction licence has been approved! The new shopping center called Finestrelles has 39,250 m² GLA. Moreover the 110 store units Finestrelles will offer a complete range of restaurants, cafes, fashion stores, sports stores, accessories stores, etc. The design of the Finestrelles shopping center by TconcepT combines elegance and tranquility forming an oasis in an urban environment. The opening is scheduled for autumn 2018. Finestrelles shopping center is located in Esplugues de Llobregat (Barcelona), in the intersection of important routes and is easily accessible via public transport: an exceptional location. Two levels of underground parking with more than 1,250 parking spaces will give easy access to the diverse attractions that the center will offer. Previous Post (p) TconcepT wins Tender for Design of 150.000 m² GLA Shopping Center in Chelyabinsk.